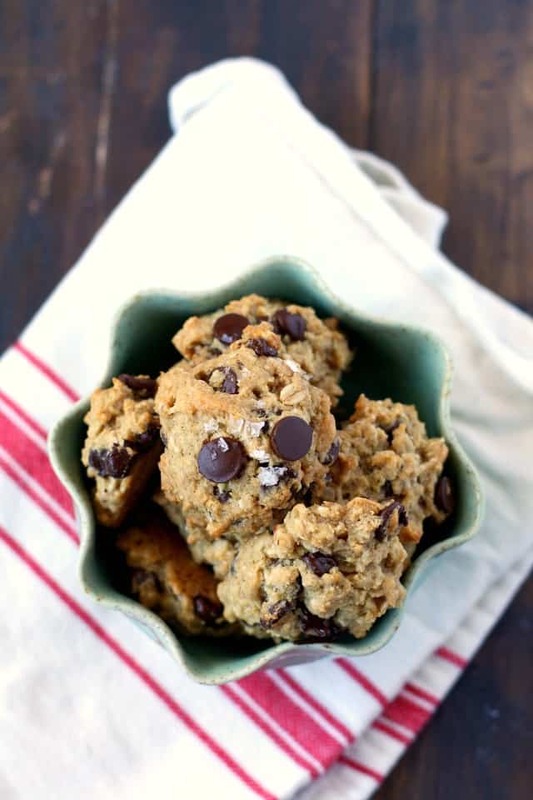 Home » Holiday Cookies » Gluten Free Coconut Oatmeal Chocolate Chip Cookies. 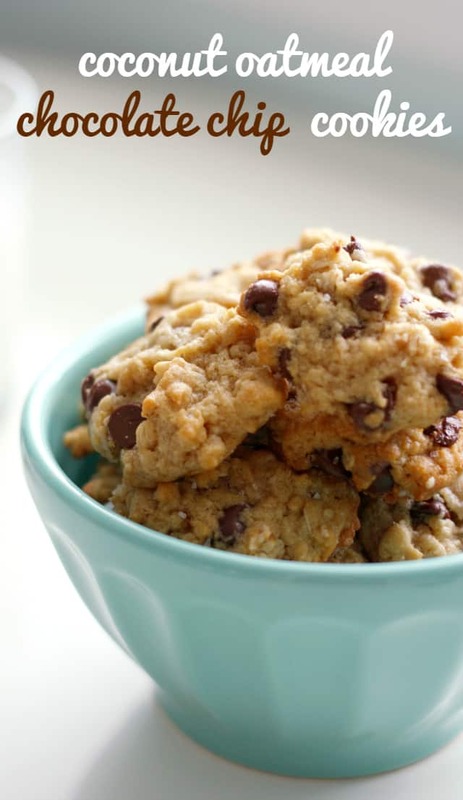 Gluten free coconut oatmeal chocolate chip cookies are chewy, delicious, and so easy to make! These allergy friendly cookies are perfect for packing in lunch boxes. Sometimes you’re in the mood to bake, but you just don’t have the time to get too fancy. These are the cookies to make when time is short. 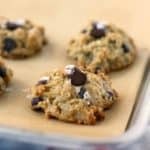 This is a really easy recipe for gluten free coconut oatmeal chocolate chip cookies – it’s so simple, and so delicious! I love chocolate and coconut together, and the little bit of sea salt on top makes these simple cookies stand out. These coconut oatmeal chocolate chip cookies make a regular appearance at our house…there’s something about them that makes them just a little too easy to eat! Yes, you can bake with coconut oil! This cookie recipe calls for solid coconut oil, so don’t melt it before adding it to the bowl. If you have melted coconut oil the texture of these cookies will be different. Can these oatmeal chocolate chip cookies be frozen? The finished cookies can be frozen, just store them in a ziploc freezer bag. I haven’t tried freezing the dough, but it should work well. Just drop the dough onto a cookie sheet, then freeze until solid. 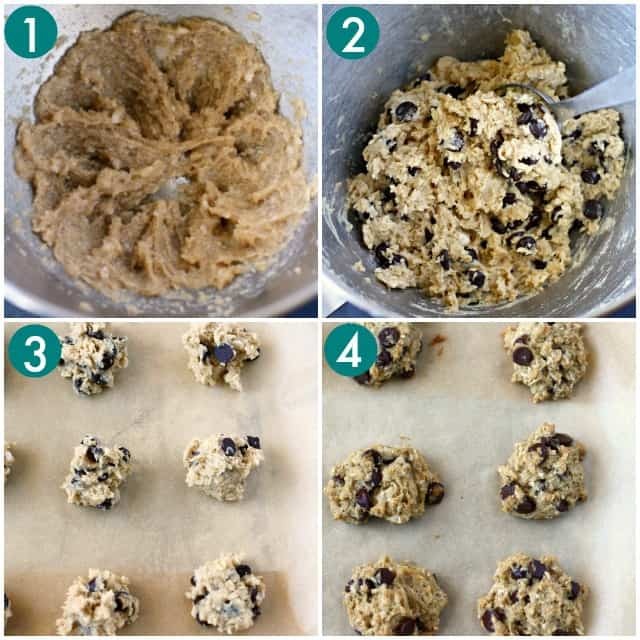 Once frozen, store the cookie dough in a freezer bag for up to three months. How do you make coconut oatmeal chocolate chip cookies? In a mixing bowl, cream the solid coconut oil and brown sugar. Add the gluten free flour, baking soda, salt, applesauce, and non-dairy milk. Stir in the gluten free oats and chocolate chips. If you aren’t gluten free, feel free to make these with regular flour. And if you don’t have coconut oil, you can use vegan buttery spread, or regular dairy butter. Be creative! If you’d like to add coconut flakes, cacao nibs, or pumpkin seeds, go ahead! These will still be delicious. If you make these cookies, or any of my recipes, please share on Instagram and tag me @prettybeeblog. I love to see your creations! 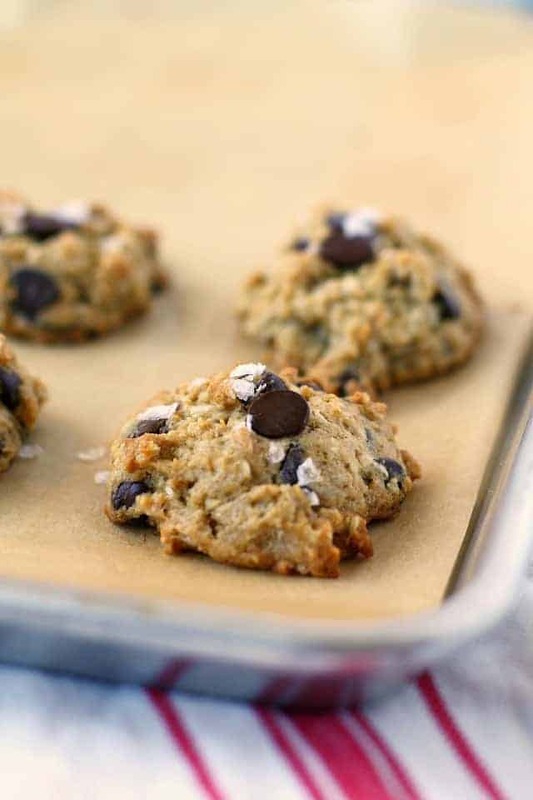 Gluten free coconut oatmeal chocolate chip cookies are chewy, chocolatey, and so delicious. These are perfect for an afternoon snack. Cream the solid coconut oil and the brown sugar. Add the non-dairy milk and applesauce and mix. Add the gluten free flour, sea salt, and baking soda, and mix until smooth. Turn off mixer and add the oats and chocolate chips, then stir by hand. Drop by tablespoons onto the cookie sheet. Bake at 350 degrees for 10-12 minutes. If desired, sprinkle with sea salt as soon as you take them out of the oven. Cool on wire racks. If your kitchen is really warm and your dough seems to get too soft, you can pop it in the fridge for a few minutes. Don't leave it in too long or it will get too hard to scoop out. Different gluten free flour blends act differently, so if you mix your dough and it seems too wet, you can add a few more oats. Store cookies in an airtight container. They should stay fresh for about five days. Sometimes there is confusion about whether or not oats are gluten free. They are gluten free, but sometimes regular oats can be cross contaminated if they are manufactured in a facility that also processes wheat. If you want to be sure they are gluten free, ONLY purchase oats that are labeled certified gluten free. 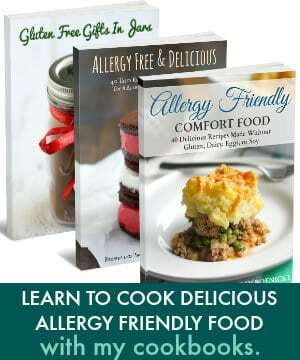 Read more about oats and the gluten free diet here. Enjoy! Thanks for following along and reading all of these gluten free Christmas cookie recipes! To find them all, click here: 12 Days of Gluten Free Christmas Cookies! This post was originally published in December 2013. It has been updated with an improved recipe and new photos. « Deliciously Easy Roasted Red Potatoes. 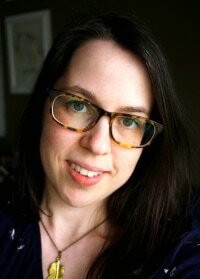 i tried these as well and they flattened out ! I’ve made similar ones without coconut oil and i think for me that was the problem, i added ground chia seeds and it seemed to help! Good idea adding chia seeds! I’m sorry they flattened out! I subbed a lot … mashed bananas instead of applesauce, 4 tbls of earth balance and 1 of coconut oil (for some reason I find the flavor of coconut oil overpowering in baking, even though I love coconut), unsweetened vanilla coconut milk instead of almond milk. Then I added perhaps 1/3 cup shredded coconut. They came out less chewy and less flat than I would have liked. But pretty good texture and great flavor …my kids loved them. I love your substitutions, thanks for sharing! These cookies look fantastic!! I will try them with oat flour. Thanks for sharing. Pinned! I hope you enjoy them! Thanks for pinning! 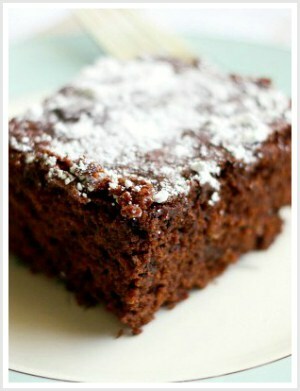 I’ve made these several times and they are SO yummy, especially right out of the oven! I noticed that a few people have said theirs flattened out. That did happen to me once when I made them at a friends house, and I couldn’t figure out what the problem was. Possibly could have been the applesauce – I usually just blend 1 apple with a little water – and I think that time I used to much water on accident. Otherwise I have no clue why they went flat becuase everything else was the same except for the oven. 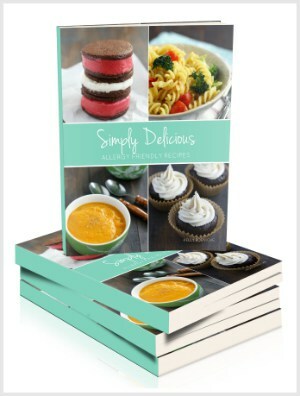 Overall great recipe! I just made these and they turned out incredible! I did have to guesstimate the amount of oats as you suggested. I used Bob’s Red Mill Flour and regular milk since I can still have that. Next time will make a much bigger batch! Hi, can I substitute another oil for coconut oil? I am looking for a great oatmeal chocolate chip cookie but my husband doesn’t like coconut. Thanks for your help! I have not tried them with another oil, but you could try vegan butter, or regular butter if you are not vegan, or maybe canola oil, but I can’t guarantee the results. I would also add vanilla for a little more flavor since you won’t have the coconut flavor. I used almond flour as it was the only flour I have. Could this be it? On no grace why did that happen? im going to make these today. I am subbing gf flour for ap bc that is all i have, and i just ran out of almond milk so im using so..
All purpose flour should be just fine, if anything they will rise a bit more. I did use the coconut oil when it was a solid, not melted, that would also make a difference. I am currently making these, and the cookies completely flattened out. I’m sorry to hear that, Grace! I did use the coconut oil when it was solid, not melted, and it could also depend on the brand of gluten free flour that you used! My go to is Trader Joes or Namaste Perfect Flour blend.